Frosted Window Film | Add privacy and a touch of elegance. 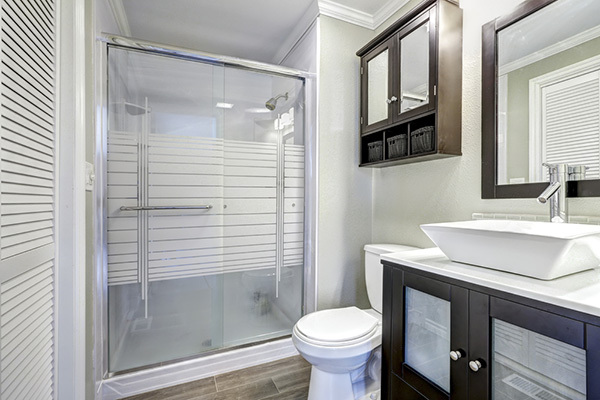 Add privacy to your home or office without sacrificing natural light. 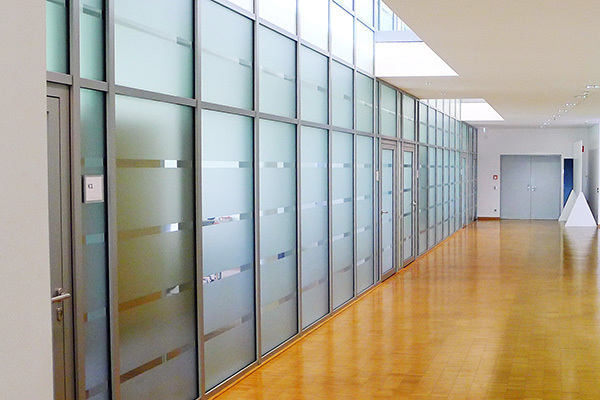 Commercial and residential frosted window films are a modern and affordable alternative to expensive specialty glass and bulky window treatments. Blinds can create a dark and gloomy atmosphere taking away from your open spaces and coveted view. Frosted window films give the appearance of expensive etched glass, come in different patterns and textures, and are easily removed and replaced. 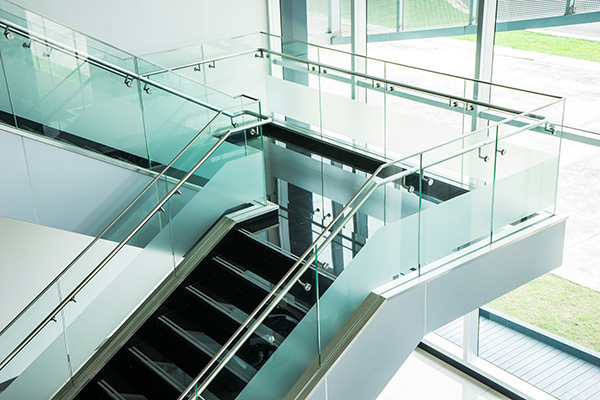 Frosted, patterned films can be easily applied vertically, horizontally or diagonally to create stunning effects on existing glass. With a vinyl plot cutter on site, we can deliver quick and custom designs that add sophistication and functionality to any space. Frosted films can be applied to any glass surface. 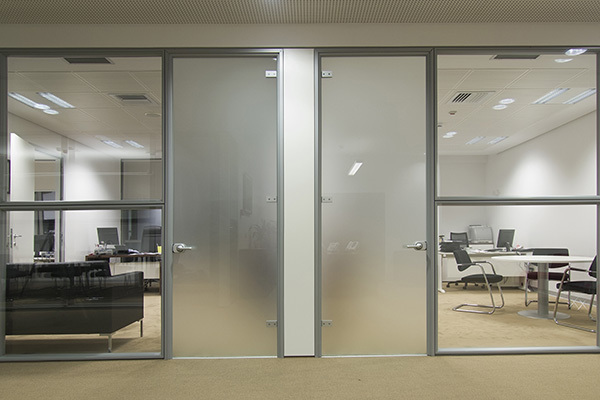 Add privacy to your doors, windows, room separators and even cabinets with frosted film. 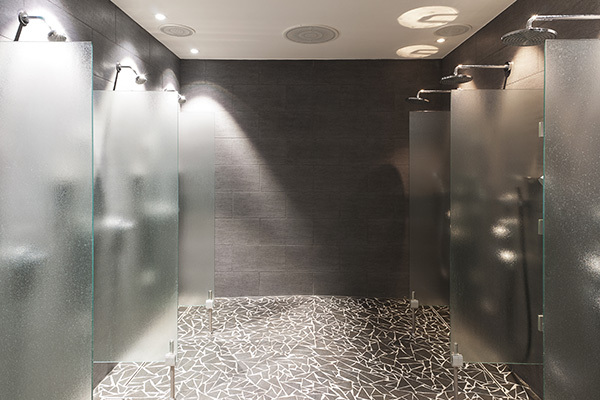 Utilize frosted films throughout your space to personalize the area creating a completely unique look and feel. If frosted film is positioned strategically, it can be purposefully placed to block annoying and painful glare in your space. 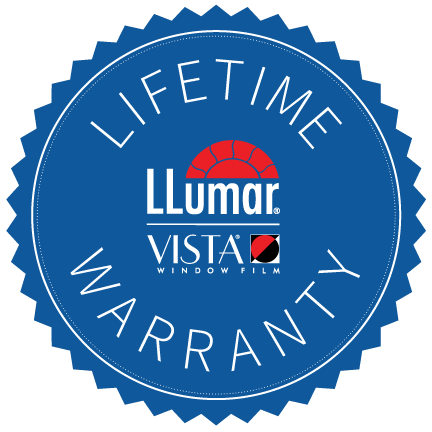 Your LLumar Select Pro and Panorama film is protected by a Lifetime Residential Warranty and a 15-year Commercial Warranty. The warranty guarantees you will never have to worry about difficulties of film bubbling, peeling, fading, delaminating, cracking or changing color. Your purchase is also protected by a 5-year thermal stress breakage warranty.